Those charming Asheville NC Homes here in the mountains are just about on every corner and in all areas of these mountains. This is a certain charm to our Asheville NC Homes here in the mountains and nothing else quite compares if you ask this Realtor. Our clients tell us that they appreciate the time we take to understand their full needs when we start the search for their dream homes here in the mountains. We really enjoy the smiles on our buyers faces when we find them their special Asheville NC Homes and usually for less here. 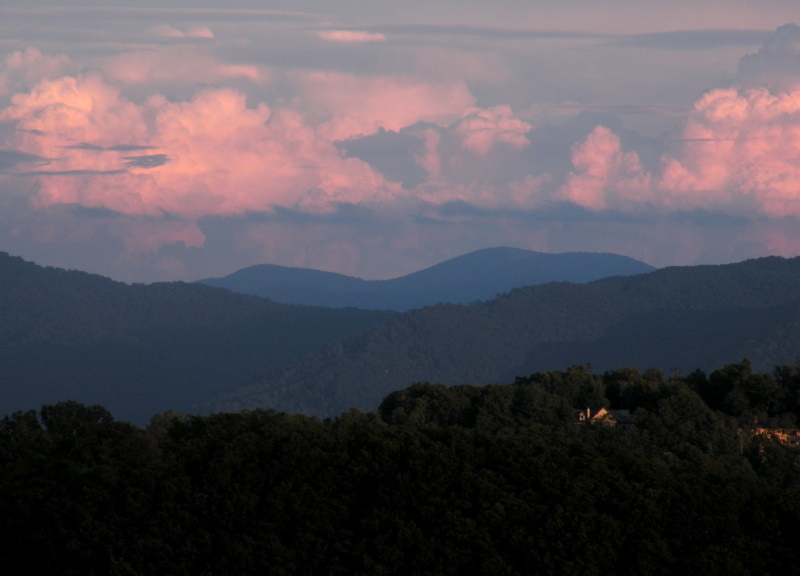 Call Green Mountain Realty for those charming Asheville NC Homes and that one of a kind real estate here.